I have spent the last 12 years of my professional career working with and supporting C-Suite executives, sitting on boards and committees with local Presidents and Executive Directors, and working alongside community influencers within the Dayton community. Over this timeframe, I have learned one common theme throughout all of these experiences. The concept is small, extremely easy to understand, and so simple to implement in your daily routine that it will make you laugh. It is the concept of “I and We Leadership”. I am sure there are probably a million leadership books out there currently that discuss this topic, but it is something I have experienced first-hand on both sides of the spectrum. An “I Leader” is the easier of the two to spot. This leader will let you know every single thing he/she has done. “I would never let that happen if I was running this project. “I Leaders” cannot stand to have their work go unnoticed. They want you to know what they have done for you so they can remind you, at all times, you owe them, as if you were in their proverbial pocket for the rest of your academic/professional/personal lifespan. An “I Leader” needs constant recognition for actions they have done, no matter how small the action is. They give no recognition towards the team because honestly, in their mind, they have done all the work and NOT the team. They will let you also know when you need to praise them because they will be fishing for it at all times and will become frustrated when you do not give them praise. A “We L”eader is a lot harder to spot. The main reason is because they fly under the radar. They do not seek constant praise for what they have done because, quite frankly they don’t care. They do their actions without regard for praise or recognition because it is simply the right thing to do or what needs to be done. This is a simple concept that we all can understand and incorporate in our lives. I started doing this several years ago because I noticed a distinct change in my attitude and the attitude of the people around me with an “I and We Leader”. It also drives me crazy today listening to leaders today, rapid fire “I statements” thinking they are making a difference and leading with intent. In essence, they are only driving the wedge further among the folks they are trying to lead. What type of leader do you think you are? 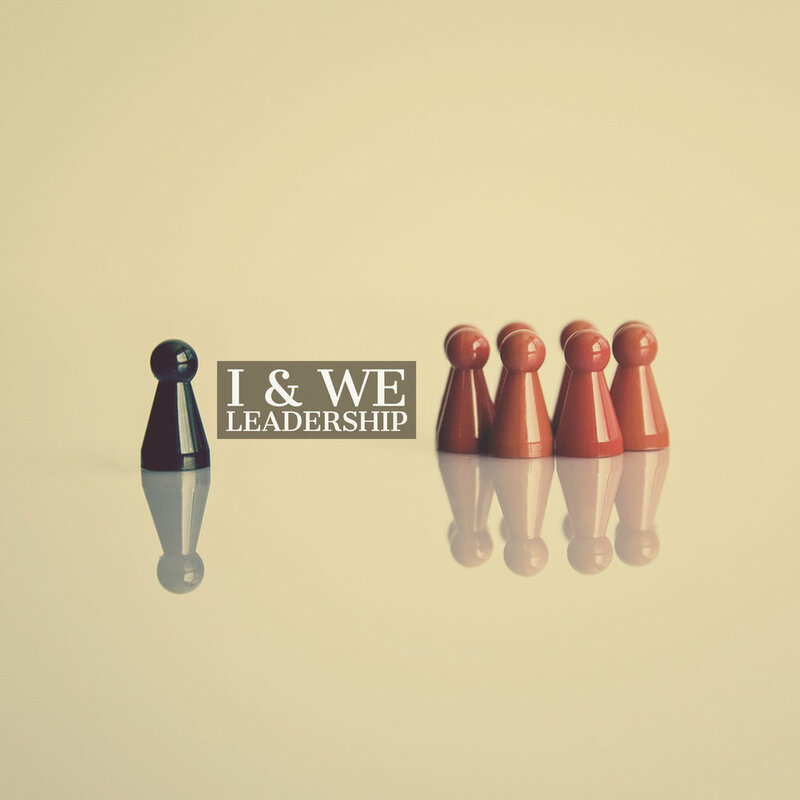 Have you experienced an “I and We Leader”? What were the things that you noticed? Comment below.